As one of the leading Electricians in Worcestershire, I get lots of questions either by email or Phone calls, about different subjects. 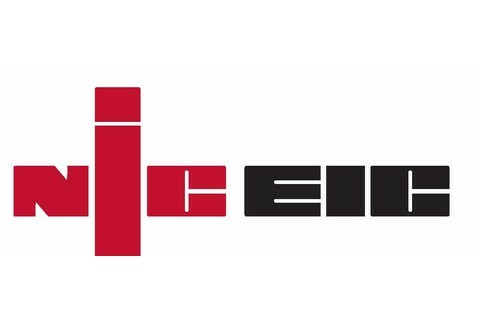 This month seems to more about what Certification they should have for electrical work, mostly done by other people or the council itself, so as an approved NICEIC Installer I thought I would write a blog about it. As the name suggests it a very minor certificate, however still important, this certificate is mainly a non notifiable certificate, what this means is that its for very small like for like replacement jobs, such as replacing a light fitting, or a new socket front plate, there is no need for the electrician to contact there local authority via there scheme provider, however if this job has to be done in what we call a special location, ie bathroom, outside or Kitchen, then this job needs to come under another certificate, but for jobs not in a special location then this is all that is required. This certificate is a very important certificate that needs be issued in the following circumstances, doing a job in a special location, installing a new circuit, upgrading the fuse board etc etc. If you haven’t received a certificate after the above works done, then you need to contact the person and request one, because this can act as your proof of the work done and when you come to sell your house you will need this proof. Also it stops cowboy’s being able to do the job if people are aware of what is required. The purpose of this certificate is to give your property a safety check and find out what the condition report is, there are over 100 check points, both visually and with the aid of test equipment, any regulation changes are added to the report and it gives a real accurate picture of the condition of the property be it Satisfactory or not. 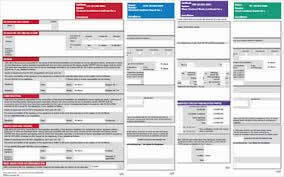 It is highly recommended that these reports are done every five years or if a rented property when there is a change of tenancy, again a list of recommendations are usually mentioned within the report to bring it in line with the latest regulations, if you do get the property regularly checked then it may be cheaper in the long run rather leave it to get worse. Want to know if your home’s wiring is problem-free? Contact us for a Condition report.